Date notes: Date is accurate. Time is an estimate. 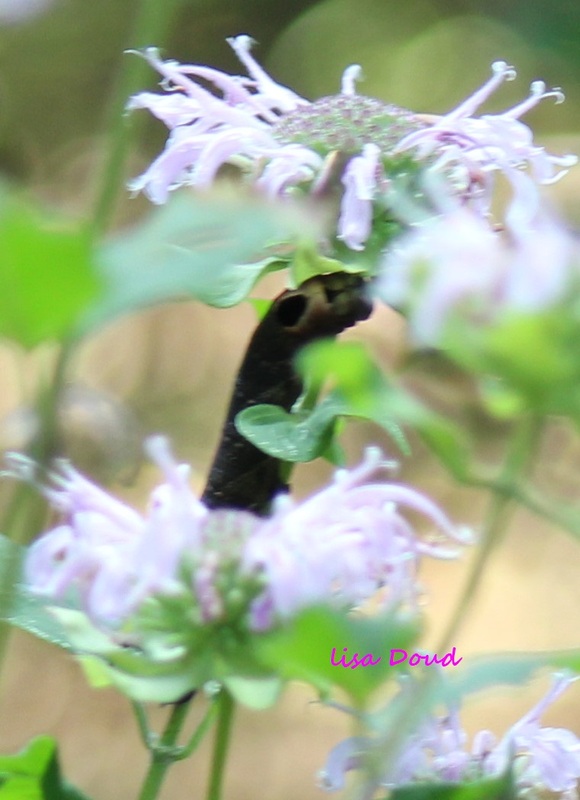 Observation notes: Feeding on Wild Bergemont a Monarda species. Along the old Rte 15 road bed. Warm, sunny, summer day. Picture is cropped.